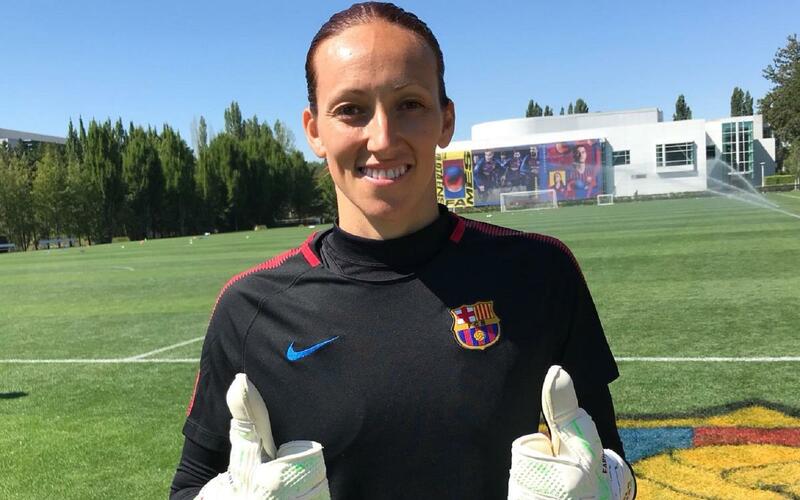 Tajonar’s previous club was Sevilla and the shot stopper feels that signing for FC Barcelona is an important step in her development and she intends to enjoy it to the full. “I feel very fortunate to be able to enjoy this opportunity and I hope we can consolidate our place in European football and continue to win domestic titles,” she explained. Tajonar describes herself as an experienced and reliable goalkeeper. On a personal level, the Mexican international revealed herself to be a relaxed character. “I like the close relationship that I have with my family, they have taught me a lot about enjoying life and I like to be positive and get on with everybody,” said the new blaugrana who joined up with the squad in Portland.